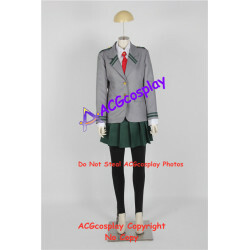 We accept order cancellation in two days after buyer's payment to be received, at the same time, we will give full refund for the payment. 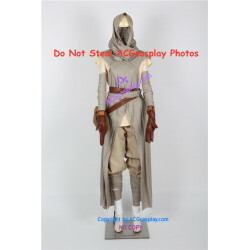 This is your one-stop shop for high-quality cosplay costumes, cosplay shoes, cosplay wigs, cosplay props, cosplay accessories. 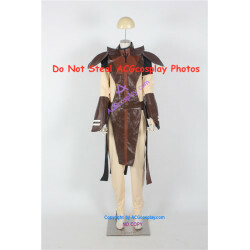 We are a leading supplier and manufacturer of cosplay costumes, cosplay shoes and boots, cosplay wigs ,cosplay props, and other cosplay accessories. 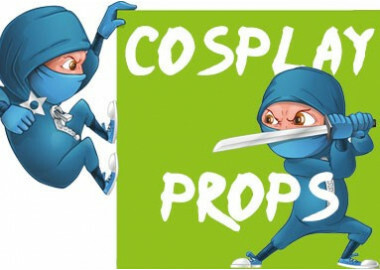 Our company's register number is 310226001043590 ,We have sold many cosplay costumes、cosplay shoes and boots、cosplay wigs、cosplay props、cosplay accessories to worldwide thru our agents from USA, Canada, Japan, Australia, Germany, British. 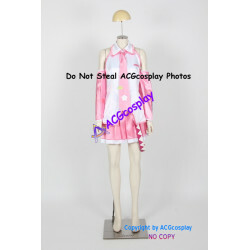 At the same time, we also sell our products to many cosplayers from USA, Canada , Japan, Australia and European countries. 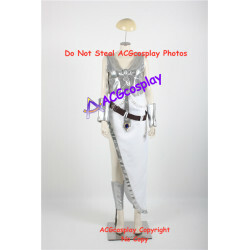 Sometimes, we still act as the sponsor of some cosplay show. 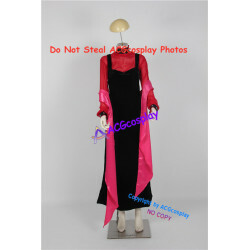 And we also have gained many positive feedbacks from our buyers and customers . 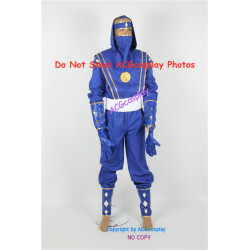 “high quality, best service, better efficiency, trust credit” and “your satisfaction” is the goal we track. 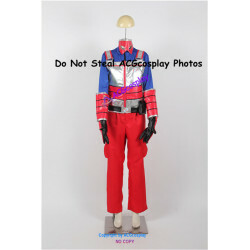 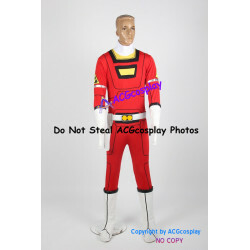 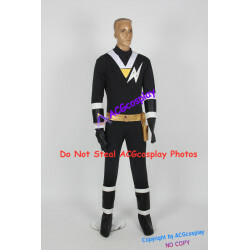 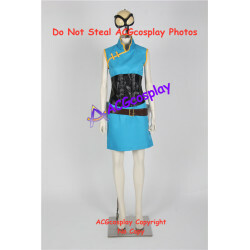 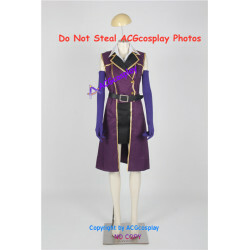 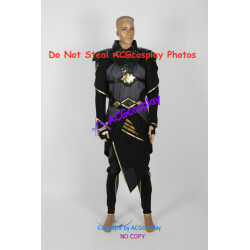 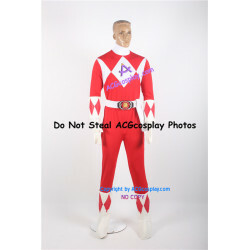 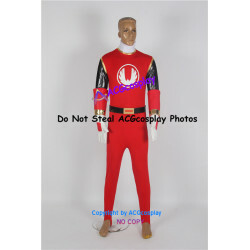 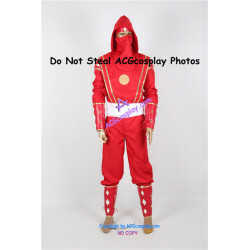 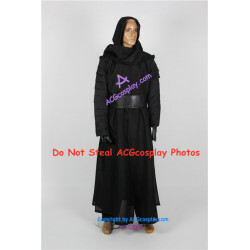 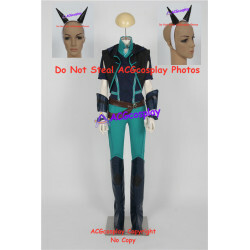 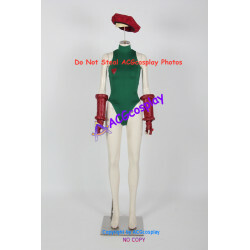 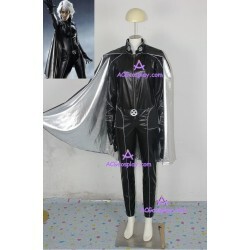 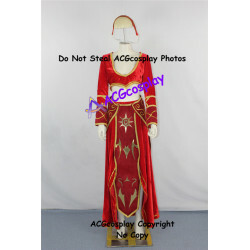 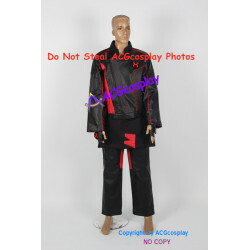 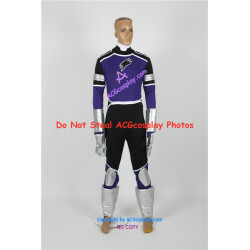 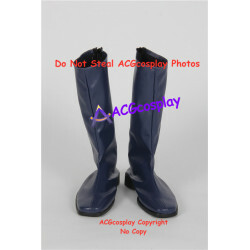 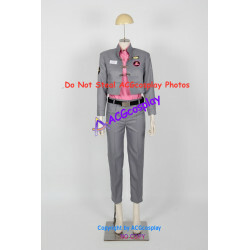 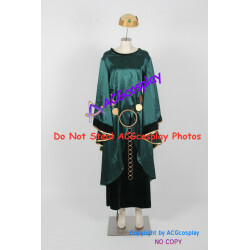 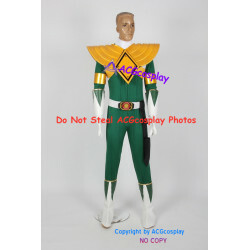 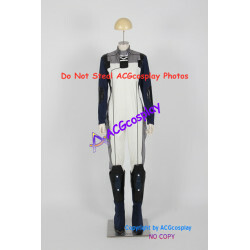 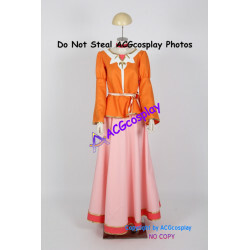 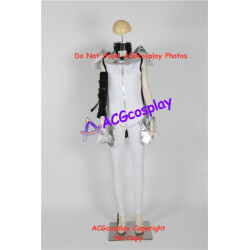 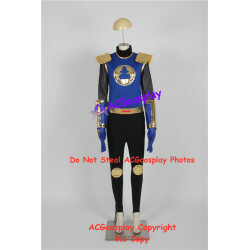 www.ACGcosplay.com also welcome cosplay wholesalers join us.